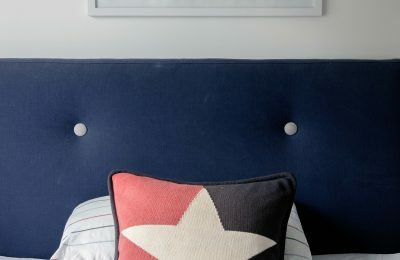 Inspiration - straight to your inbox! 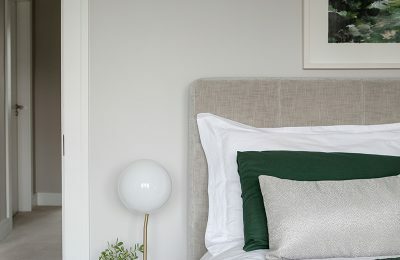 REST: The complete guide to creating a relaxed & restful bedroom. My sister is planning a garden revamp at the moment and is considering putting in artificial grass. 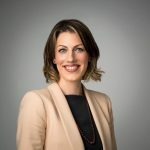 The product has improved incredibly in the last few years and rather than conjuring up memories of a crazy golf course it is now convincingly realistic and extremely versatile. Her two boys live in the back garden, rain or shine they are happiest kicking a ball. But it’s taken its toll on the grass, which with so much wet weather and football practice is less than lush hence her attraction to the artificial variety. Now I love my garden and my husband actually says he loves cutting the grass because it’s the only time he gets any peace and quiet. So it’s not the right option for everyone but in certain situations it is brilliant choice. 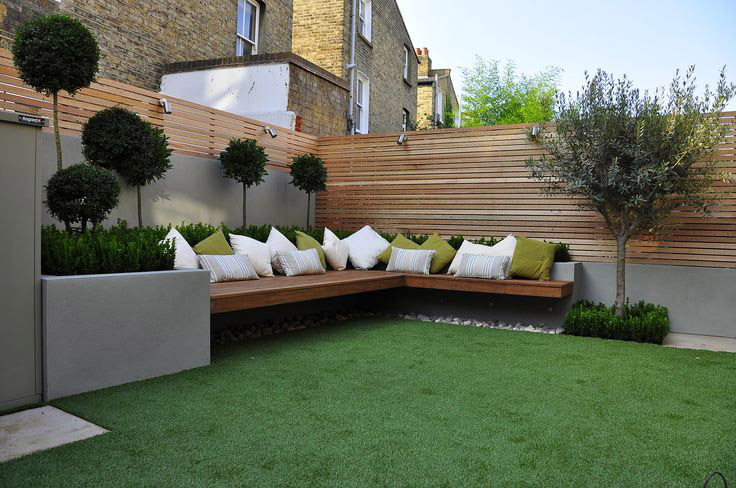 For those looking for a hassle free garden that looks good all year round artificial grass ticks all the boxes. It requires minimum maintenance, stays green all year round and a well-crafted lawn could last up to 20 years. There are many different varieties to chose from with varying price ranges too. 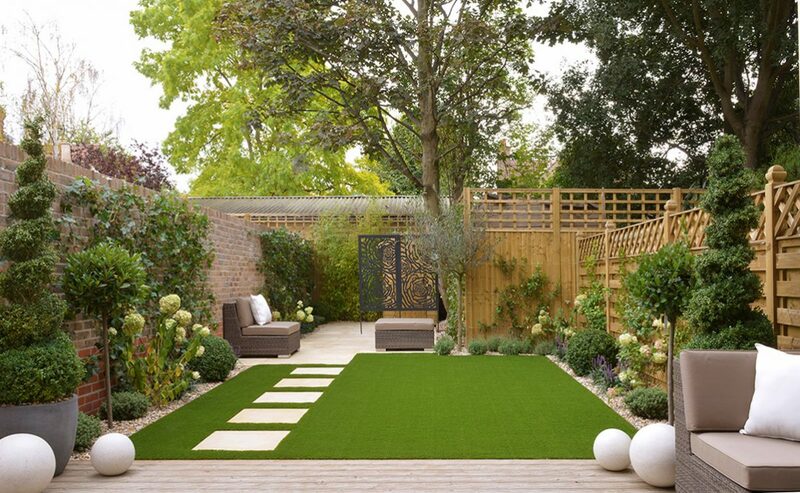 The more realistic lawns are made up of a mix of colours to give a more natural appearance. They also come in different lengths, from short, around 8mm, to a longer more lush variety at 36mm. 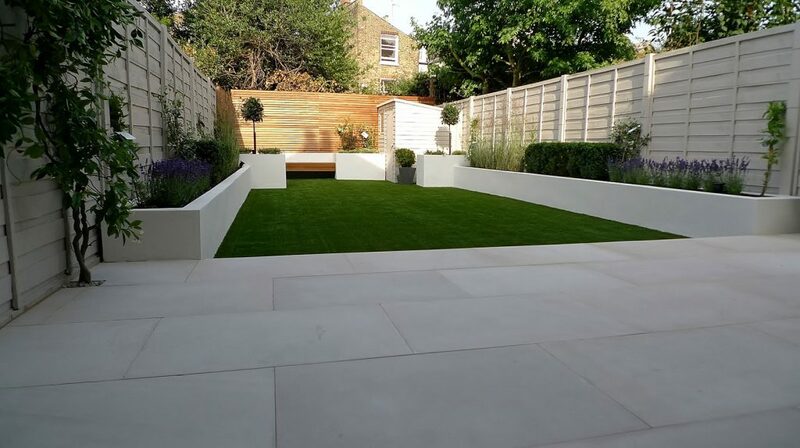 If the lawn is being installed onto an existing grassy area it’s important the surface you intend laying it onto is nice and level – this might mean digging out an existing grassy area to create an even surface. Aggregate is then laid and compacted on top and covered with a weed-proof membrane. Then the lawn is rolled out over the membrane like a carpet. It’s very important to make sure that when joining the rolls of grass all blades are facing in the same direction to achieve a realistic and uniform look. 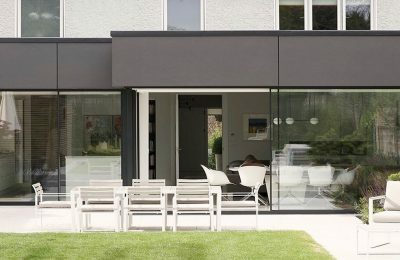 It’s a fantastic choice for small spaces like balconies, and roof terraces. We just installed it in an apartment that we finished recently where we used it on the floor and up one wall of each of the two balconies to bring a little bit of greenery to city living. It’s also a brilliant choice for small or courtyard gardens where storage for a lawnmower is limited and you’ll never have to worry about cutting the grass again. The more realistic the grass the more expensive it tends to be. 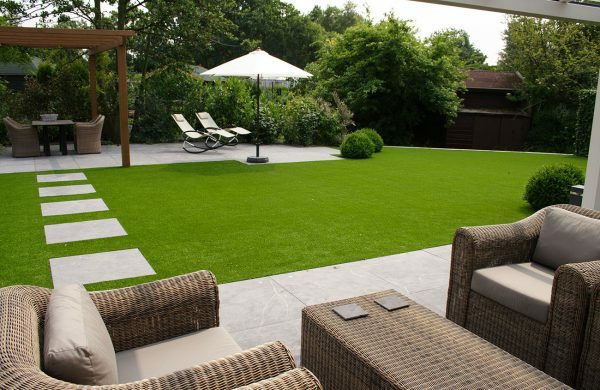 Prices range from a basic lawn starting at around €18 per sq m to a more luxurious lawn starting at €35 per sq m. These prices are for the material only and would not include any ground works or fitting. So covering an entire garden can be quite costly. But you might consider using it in a small section of your garden only . Its a great choice for a children’s play area for example and works brilliantly under swings where the grass tends to get worn away leaving muddy patches. I have definitely seen a rise in its popularity recently. Its no-maintenance and crisp look appeals to those who want a great looking garden without the worry of upkeep. Add your email here and we will send you our free guide to starting your project! I would like to receive email updates from Optimise Design.